Designed to clean and restore finished floors in one easy step. This restorer will remove dirt, marks andÂ grime while repairing scuffs and abrasions. 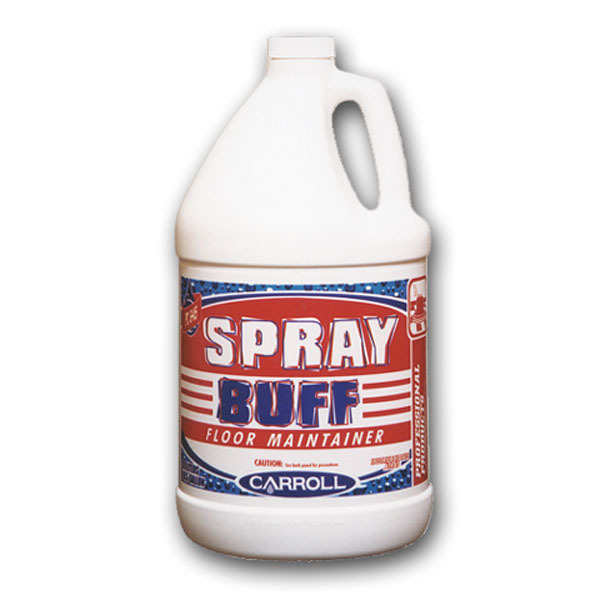 For use with a standard speed floor machine as part of a sprayÂ buffing floor maintenance. The use of this product will prolong the life of floor finishes and decrease theÂ need to strip and recoat. Used as part of a regular floor maintenance program, this product can saveÂ thousands of dollars in labor expense.